A good portion of your energy consumption is brought to you by your lighting system. A long time ago, your choices include the incandescent and the fluorescent bulbs. And though they glow like forever, they also consume considerable energy. Now there are more options when you are trying to find the best power saving lights to reduce your energy consumption. The search for something “greener” and better power saving lights has led manufacturers to come up with two: LED and CFL. CFL stands for compact fluorescent light. It is well-known for its very distinctive twisted lightbulb. 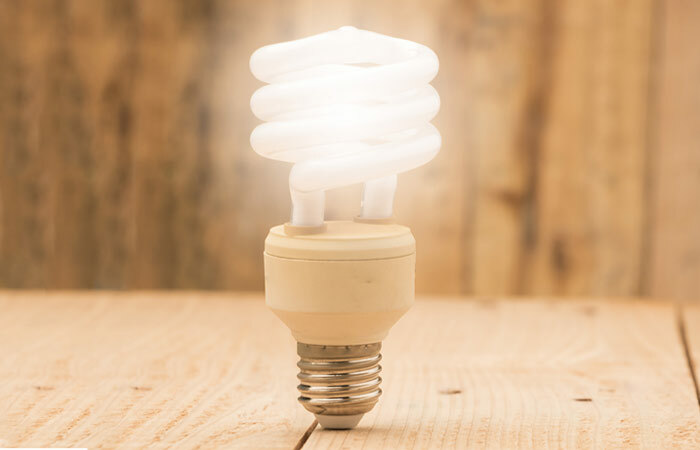 Though it is slimmer as well as smaller than the usual fluorescent bulbs, CFLs are extremely powerful and very efficient. They can help you reduce energy consumption to as much as 80 percent. They may be initially expensive, but they can last very long, for around 10 years. It’s also very easy to fit CFLs to any home since they use the standard socket dimension. Meanwhile, you have the LED lights. A light source is actually composed of several LEDs or light emitting diodes. They are preferred by a number of homes since they are very cool. Simply put, they do not make the surroundings feel so humid. They are also very affordable, and a very small LED light can already illuminate a good amount of space. LEDs can also run without the use of any electricity but only batteries. This further helps you reduce energy consumption. Like CFLs, LED lights have a very long life span of around 100,000 hours—that is roughly 11 years of continuous operation. They are also durable and are resistant to heat and shock. To make the switch and get a professional to install the best power saving lights, call and arrange for a qualified Gold Coast and Brisbane electrician from STO Property Maintenance Group to visit your address today.